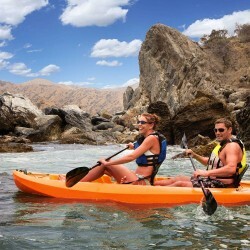 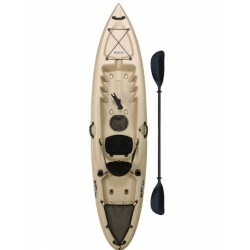 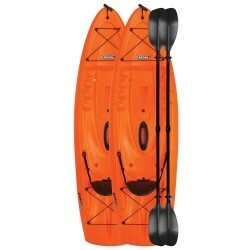 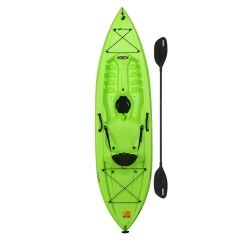 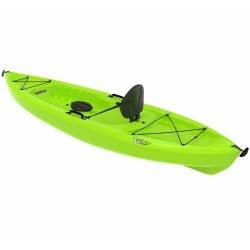 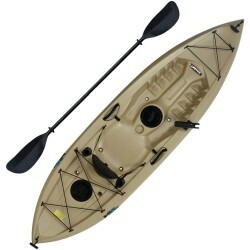 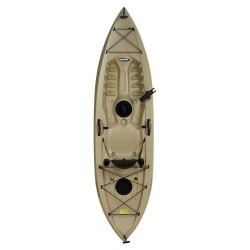 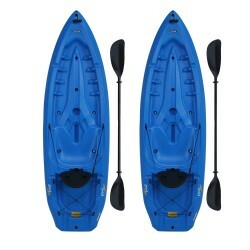 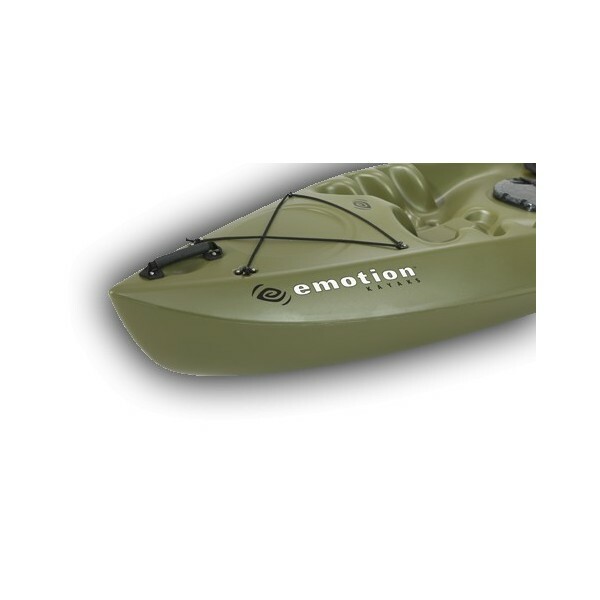 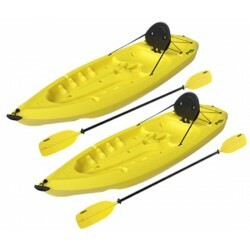 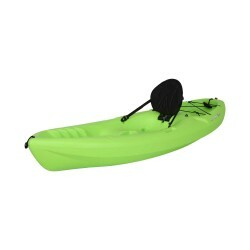 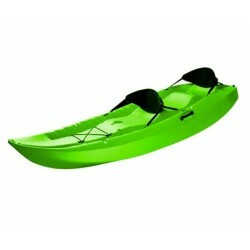 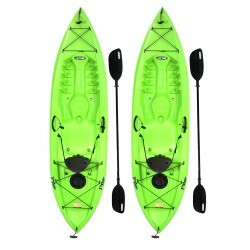 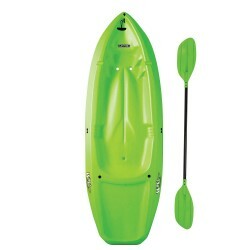 Emotion Renegade™ XT Kayaks (2-Pack, 2 Model 90259 Kayaks Included) - The 10’ kayak has a 325 lb. 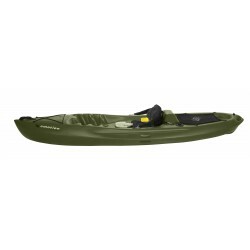 weight capacity and comes in olive green. 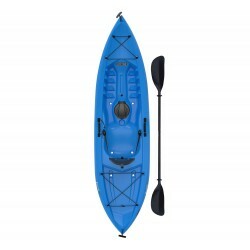 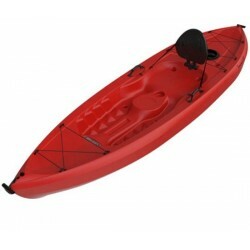 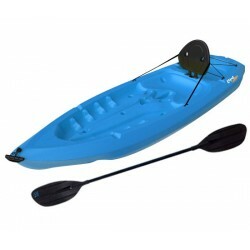 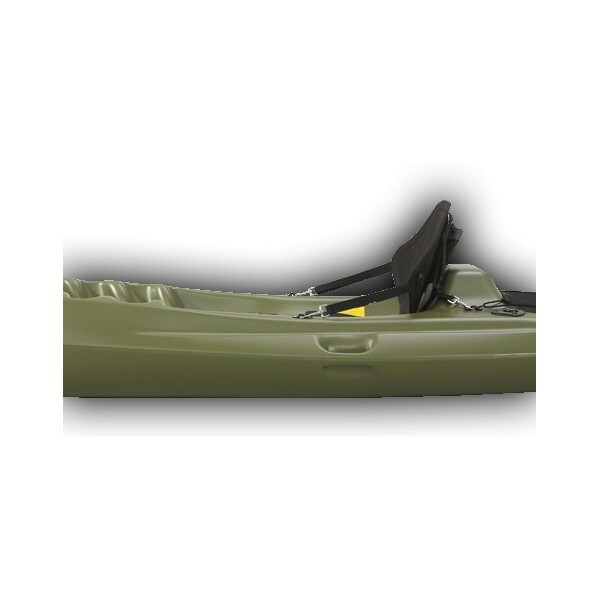 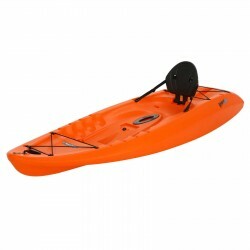 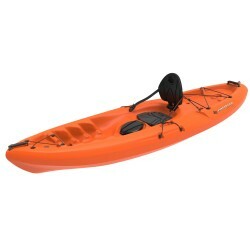 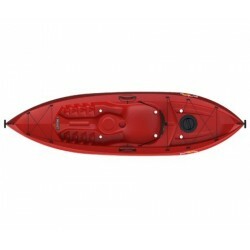 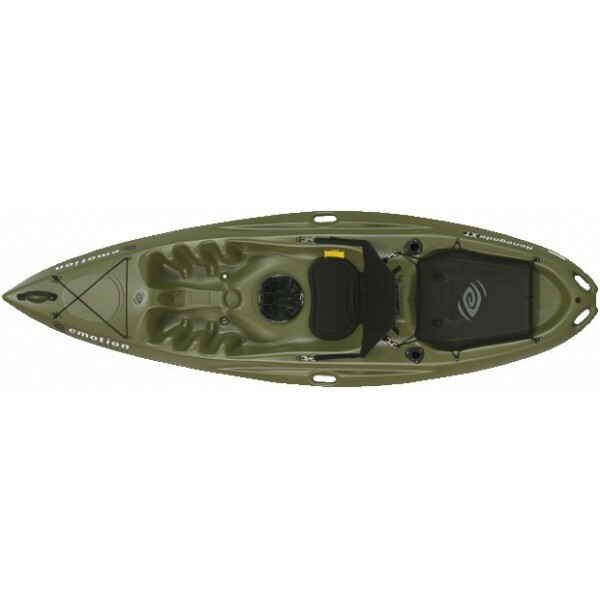 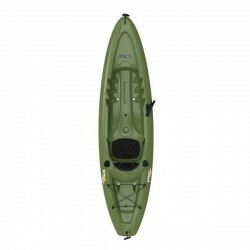 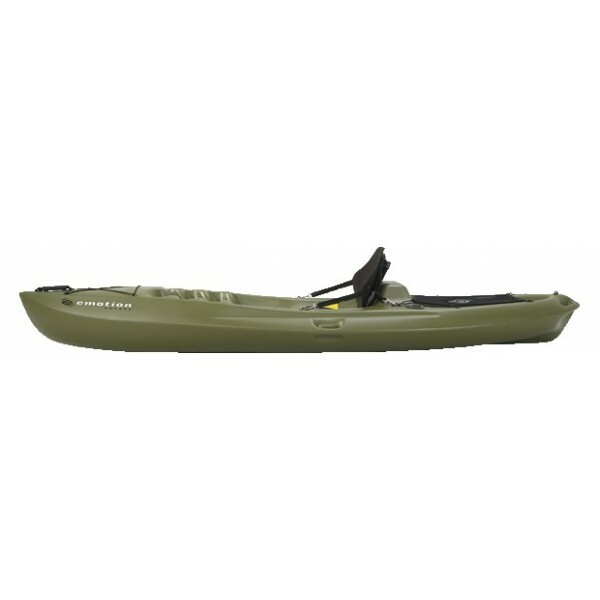 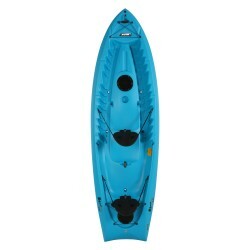 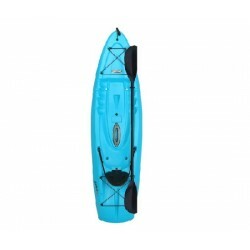 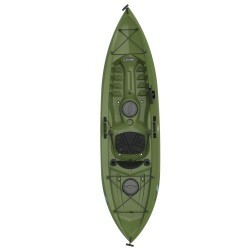 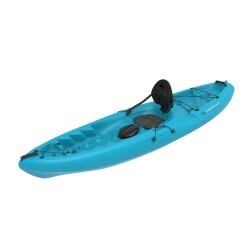 This model is a “sit-on-top” (SOT) kayak and comes with a built-in deck seat and removable padded seat, self-bailing scupper holes, 2 fishing rod holders, rear tankwell with cargo net cover, bow bungee cord and carry handle, an 8” locking hatch, molded-in footwells, and carry handles on the stern and sides. 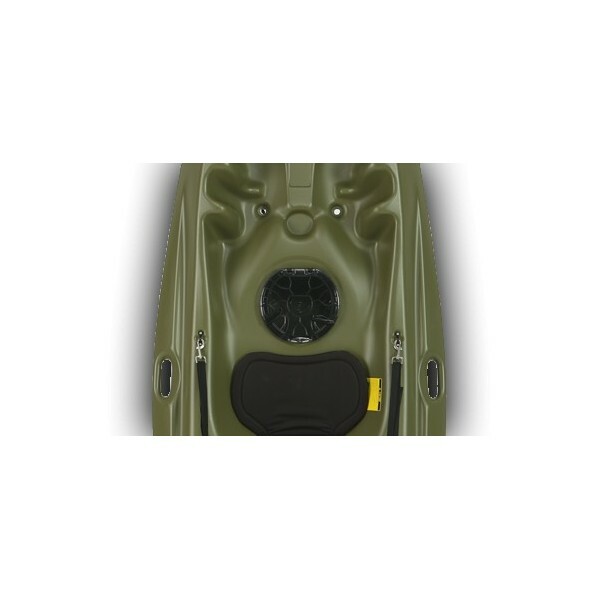 Blow-molded with a 5-year limited warranty on hull. 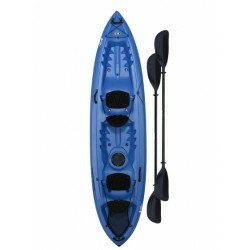 The Emotion Renegade™ Kayak is a user-friendly sit-on-top kayak that accommodates larger paddlers with comfort and stability. 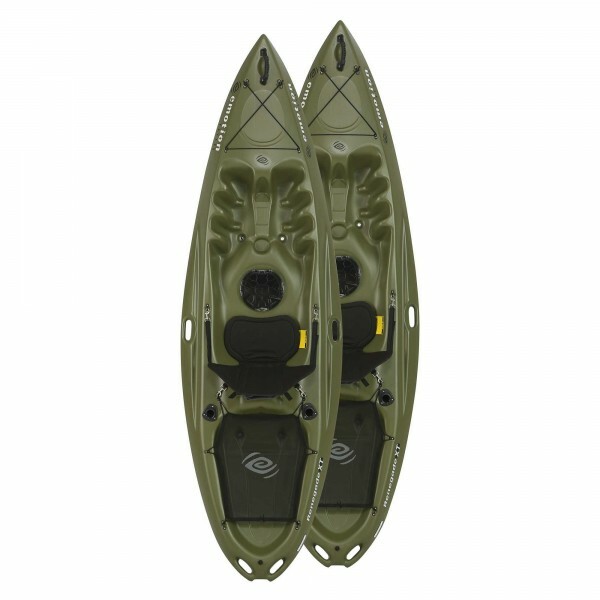 It features a spacious tankwell with cargo net lacing that is big enough for a dog to ride in or a separate storage crate. 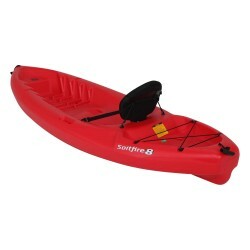 The solid and supportive backrest along with the removable seat provide all day comfort. 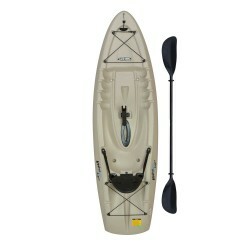 The integral stern and side handles make carrying the kayak to and from the waterfront easy for everyone. 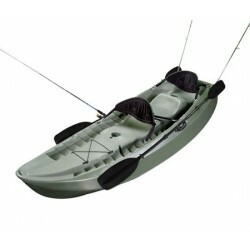 This model comes standard with 2 rod holders and a Solace Hatch for below deck storage. 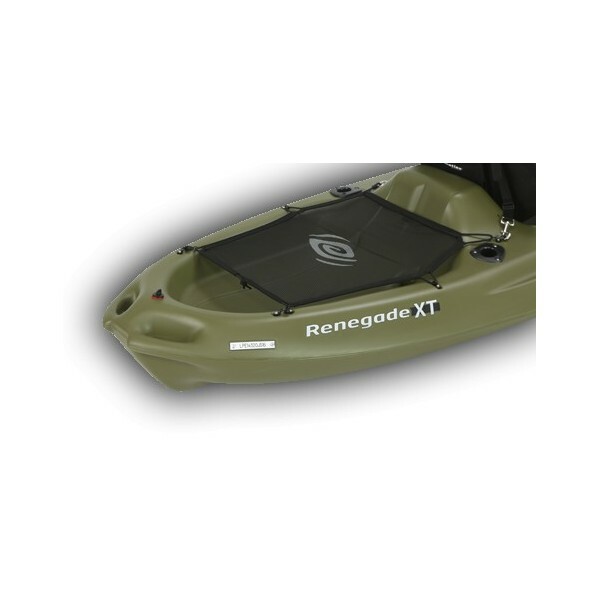 The Renegade has the versatility, handling and speed to perform in all types of conditions.